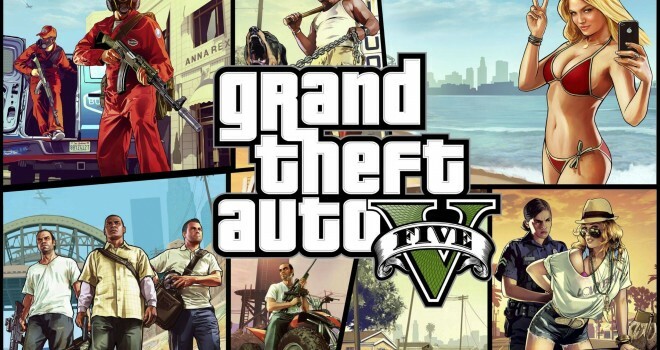 GTA 5 is the biggest release of the year, the game is improved with a new graphics and massive open world environment. This time around you can control three different characters in the game at any giving time Micheal,Franklin,Trevor all of them are unique in their own different ways. The game is set to be release on september 17,new locations better aiming system,more weopons,real time physics,and much more. My sales Prediction for GTA 5 IS One hundred million copies sold worldwide after the game is being released, its easy to say this because its been five long years since GTA 4 and with that being said the anticipation is even greater that what GTA 4 had . Jush for the simple fact that the game is taking place in LA and its bigger than all the GTA’S combine. The GTA series have a tracking record of sold out pre-order’s and huge sales numbers the game will also make its way to the next gen systems so that alone well boost the sales through the roof. the best GTA in my opinion leave comments and tell me what u guys thing.